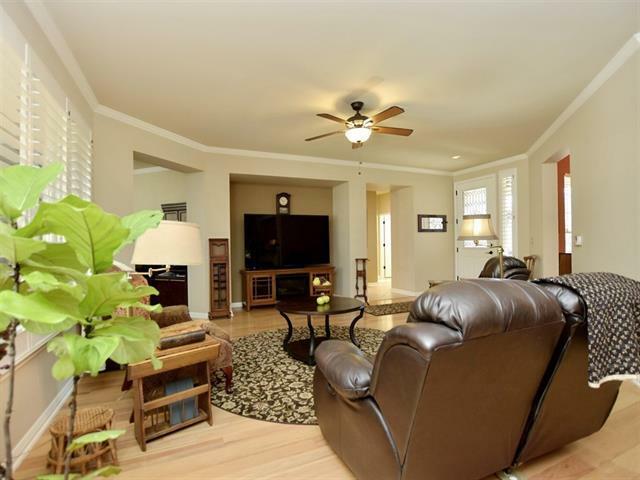 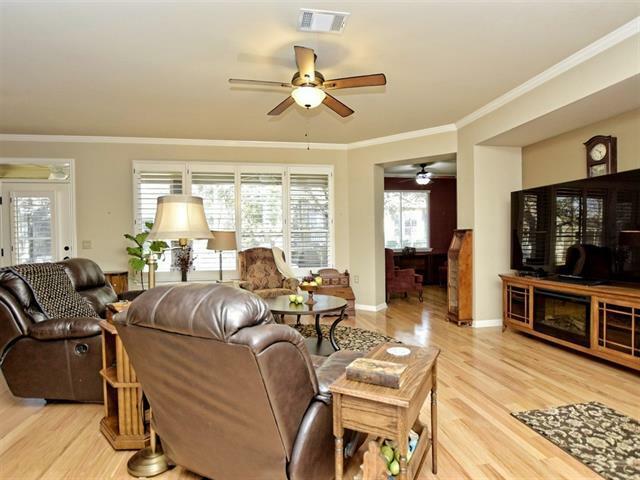 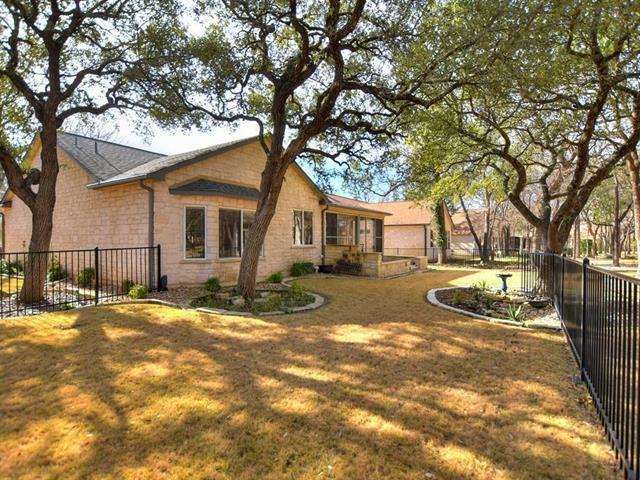 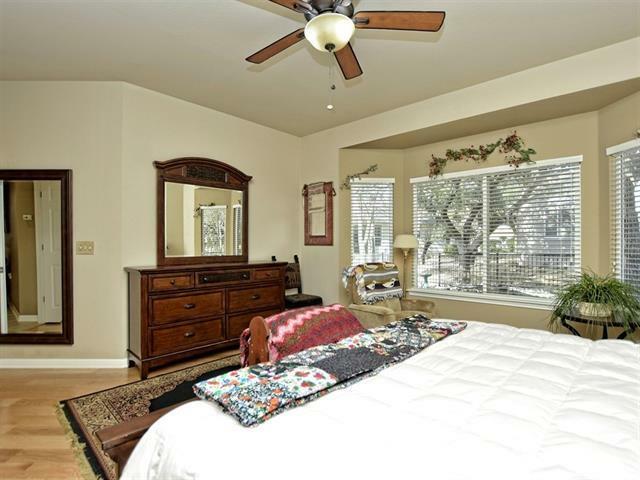 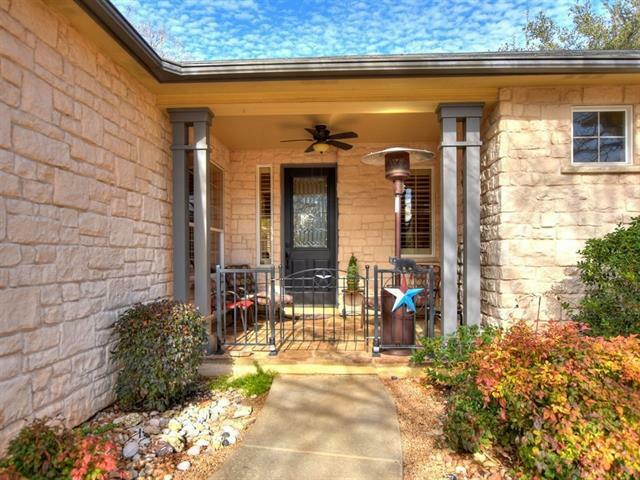 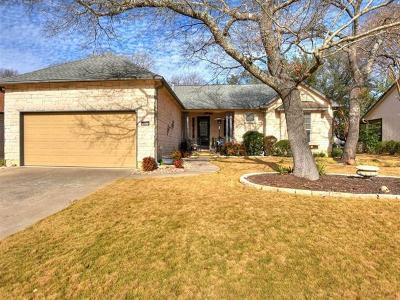 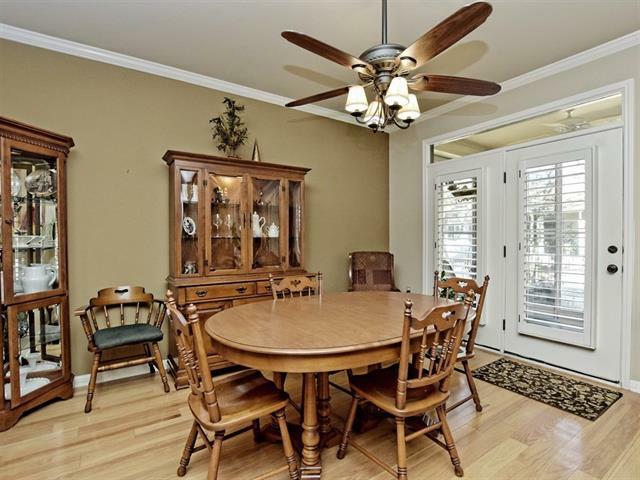 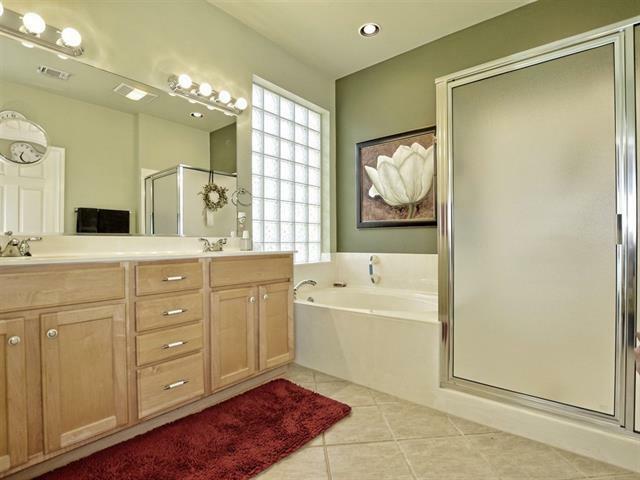 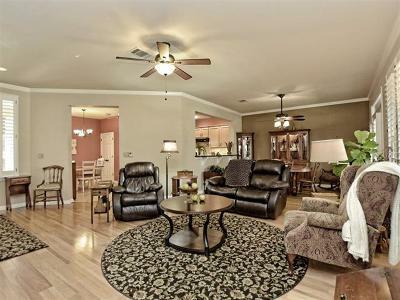 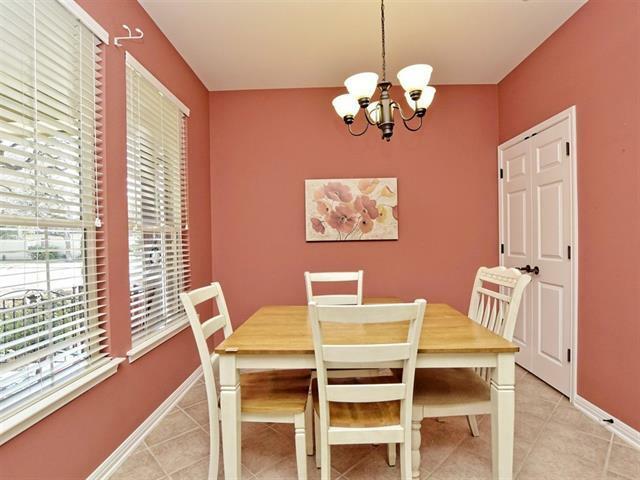 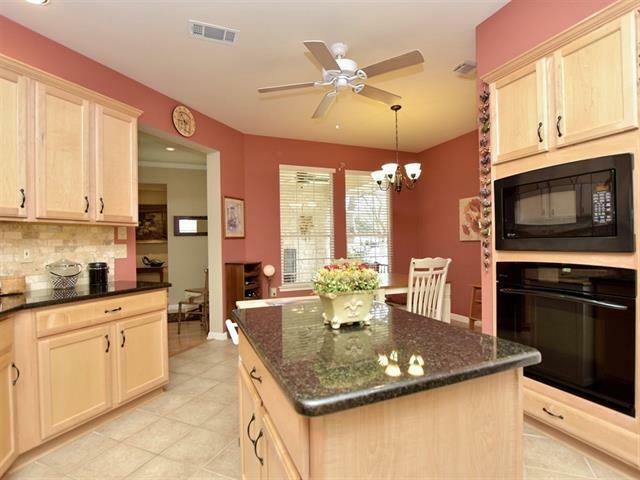 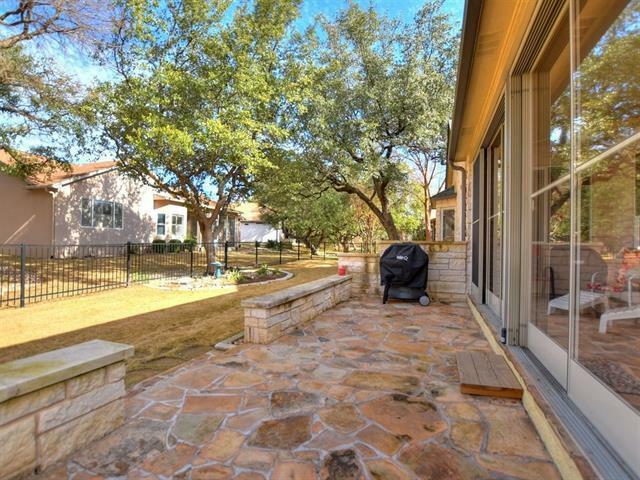 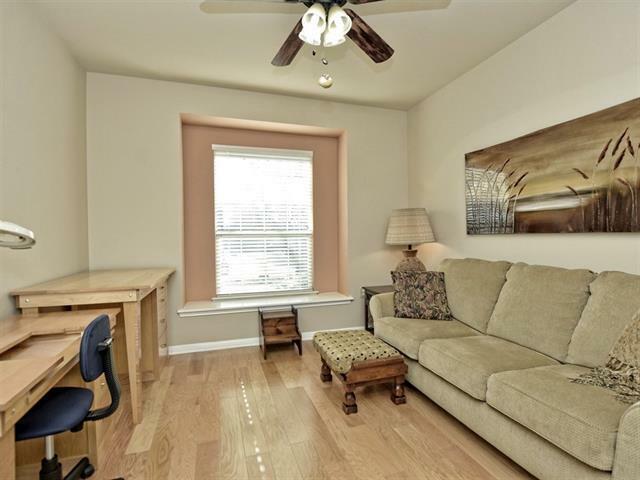 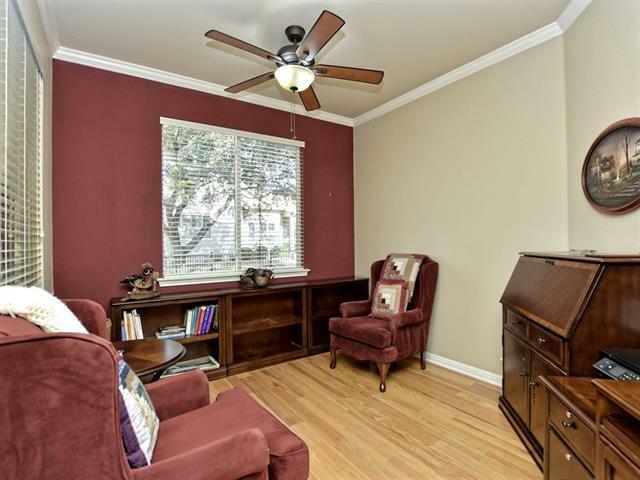 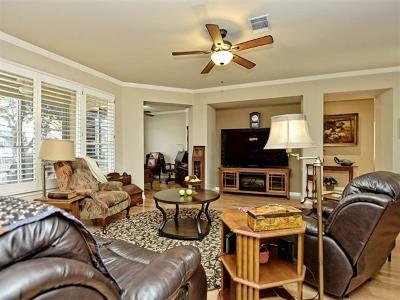 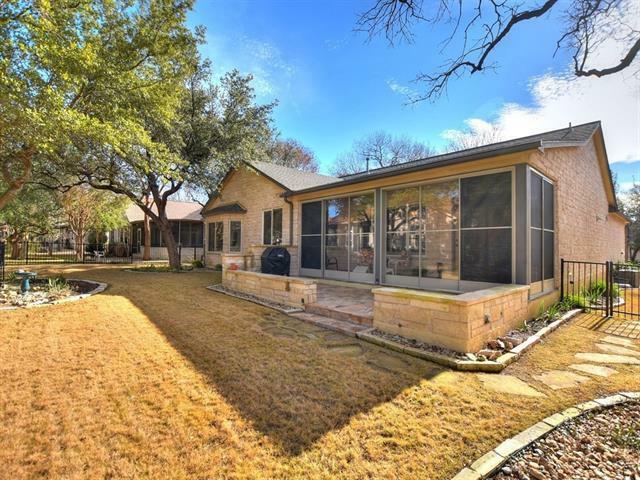 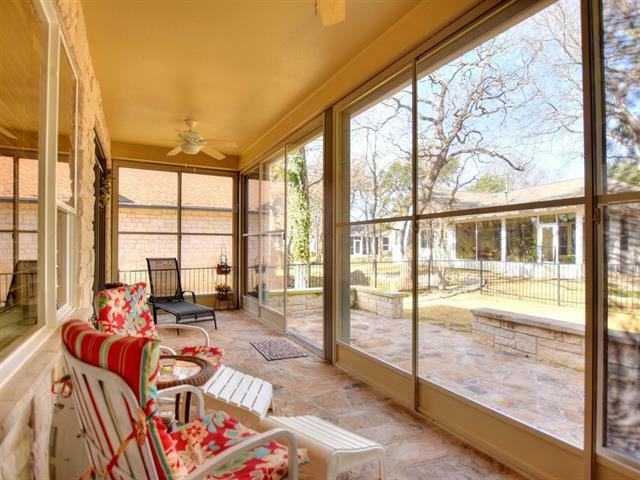 Rare Burnet model in a great location! 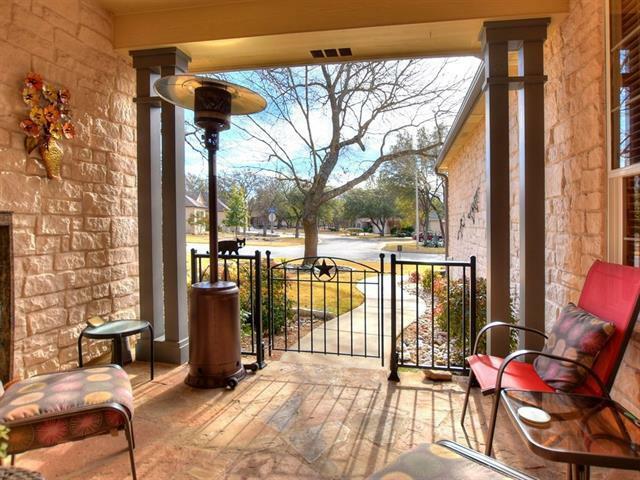 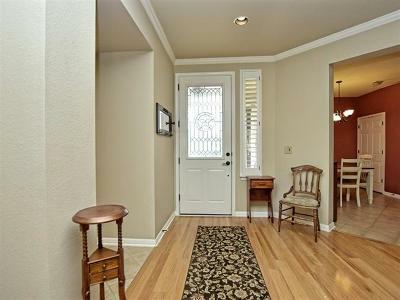 Cozy front porch greets you as does the 9&apos; leaded glass front door! 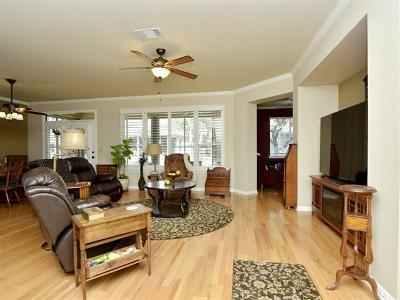 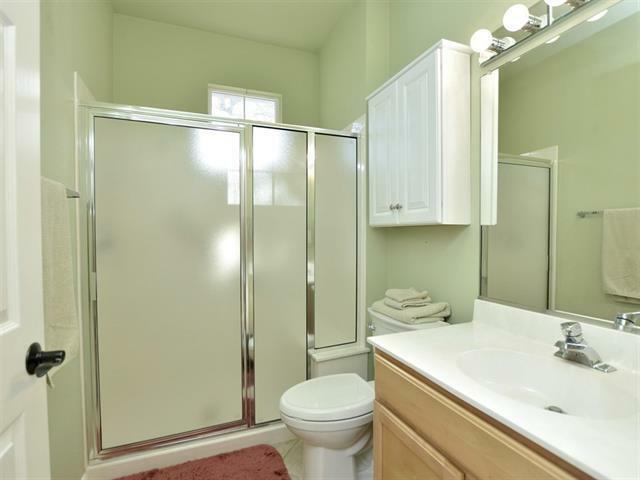 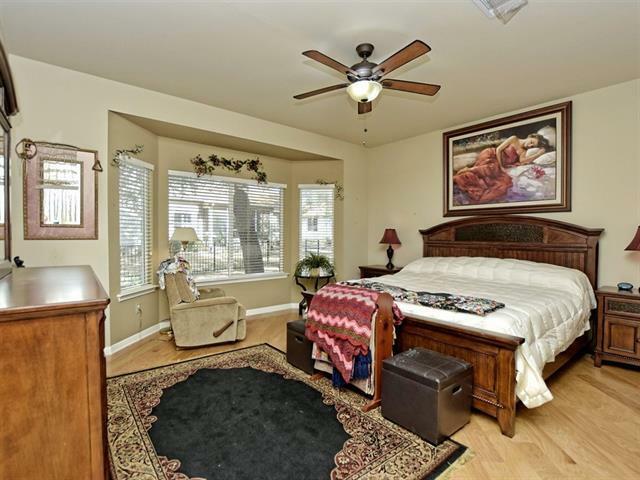 High-end light colored wood floors in main living and bedrooms, tile in wet areas. 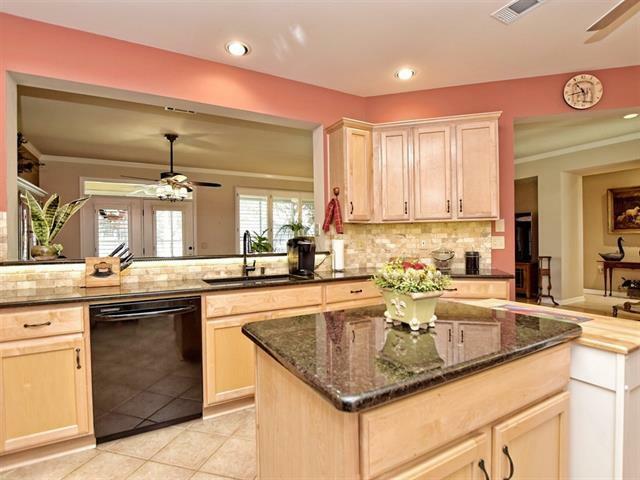 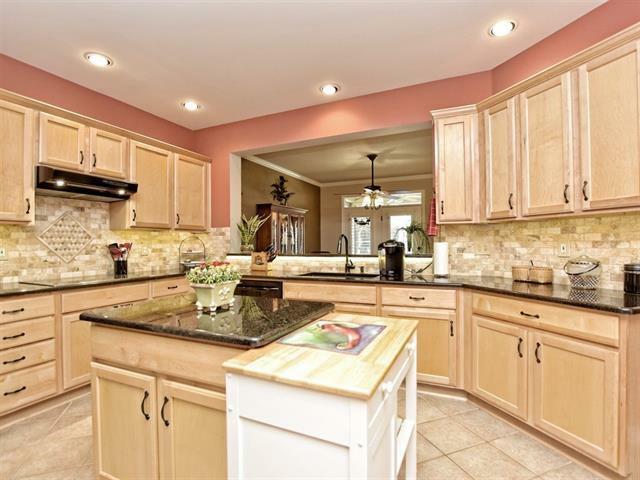 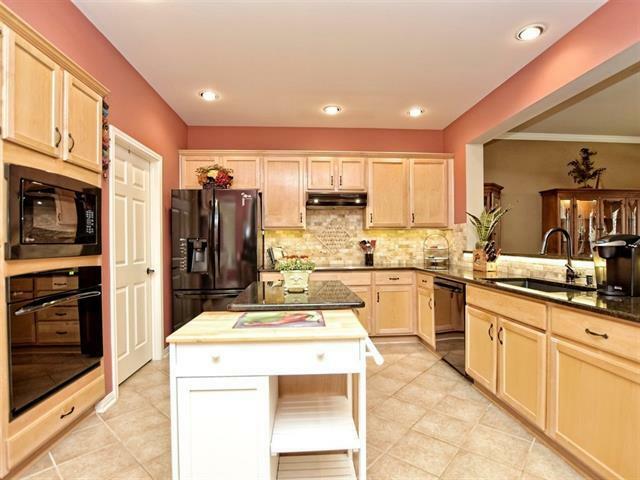 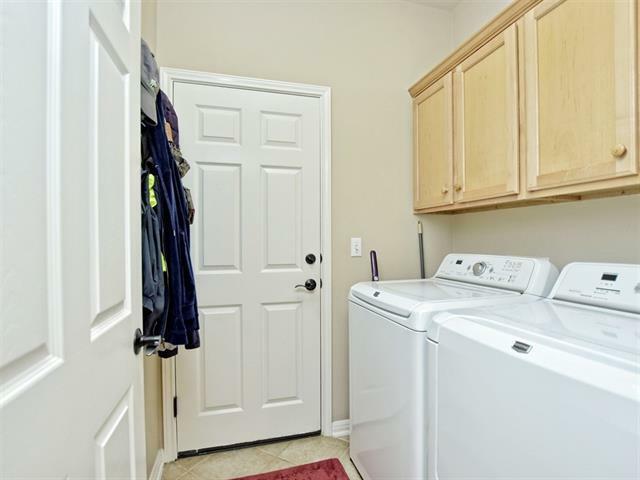 Kitchen features granite counters and built in appliances. 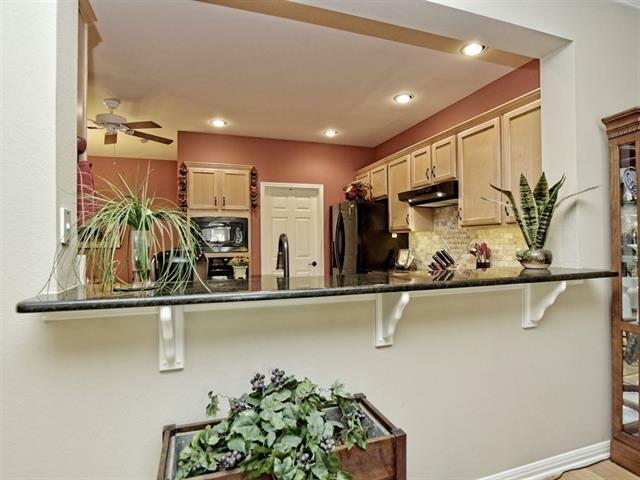 Attic, storage racks, built-in work bench & cabinets in garage. 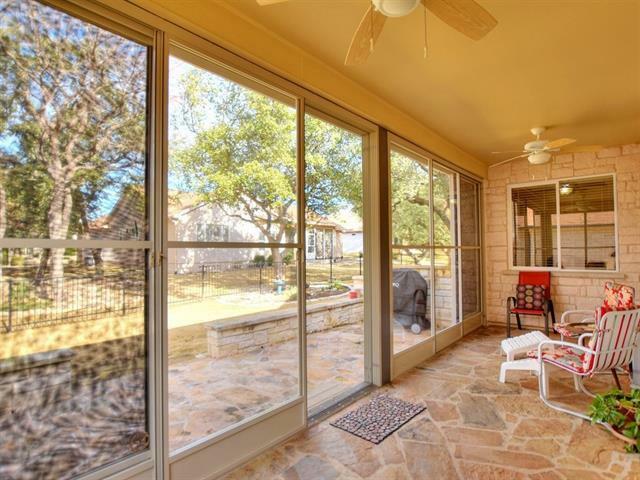 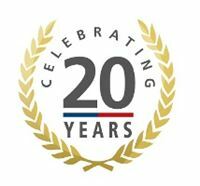 Patio is extended and enclosed with multi-purpose track screens that can be opened all the way, closed or converted to a sunroom. 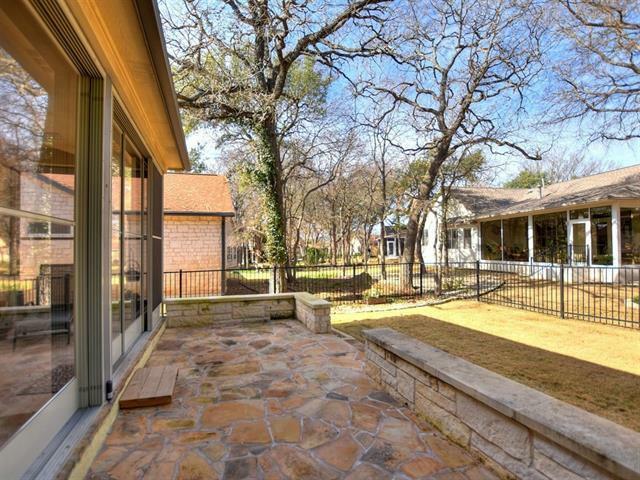 Extended flagstone patio. 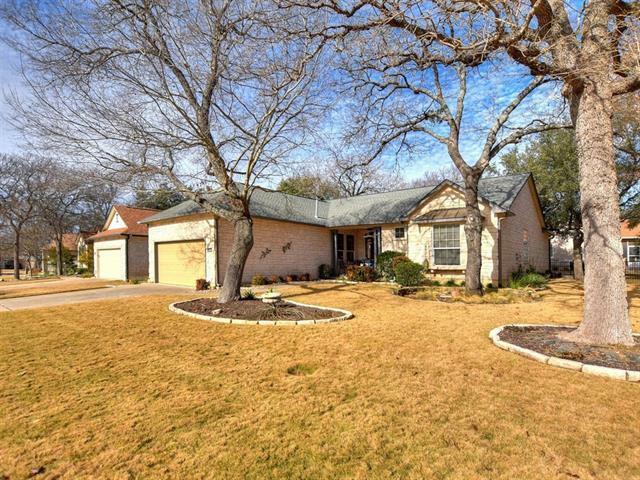 Leafguard gutters 2013 Roof, 2014 HWH.